such an emotive, powerful track! great song. love all your stuff. Beautiful! This part reminds me a bit of the great distortion build-up in Alabama Shakes' Hold On. Great track. Stoked. heard 3 songs from this record - all blown my mind - psyched for the release!!! This is fabulous. I love this track. 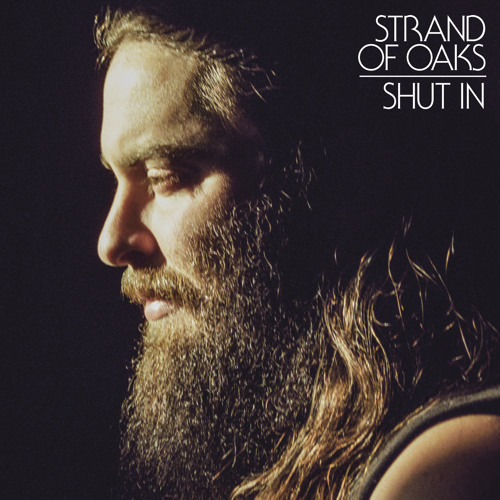 Buy Strand of Oaks - "Shut In"
Users who like Strand of Oaks - "Shut In"
Users who reposted Strand of Oaks - "Shut In"
Playlists containing Strand of Oaks - "Shut In"
More tracks like Strand of Oaks - "Shut In"